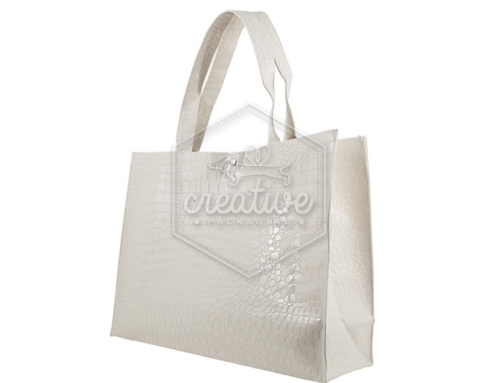 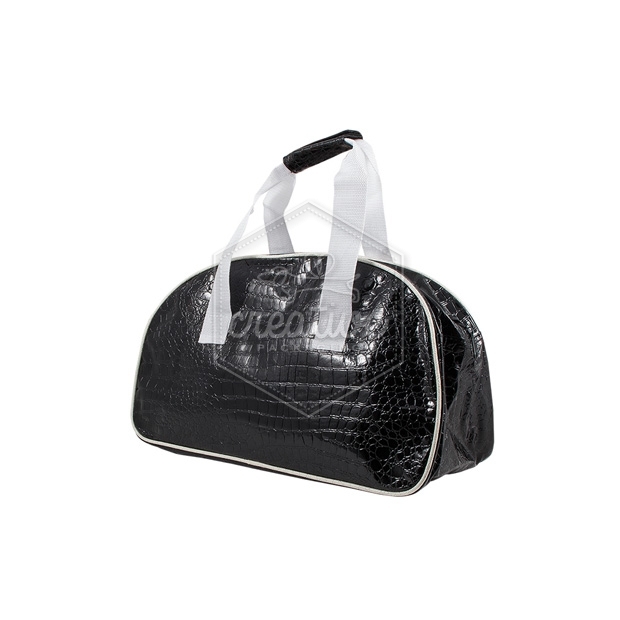 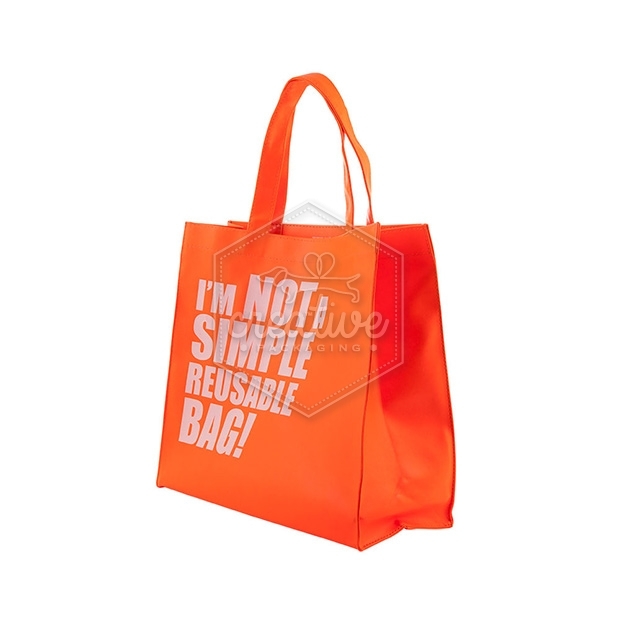 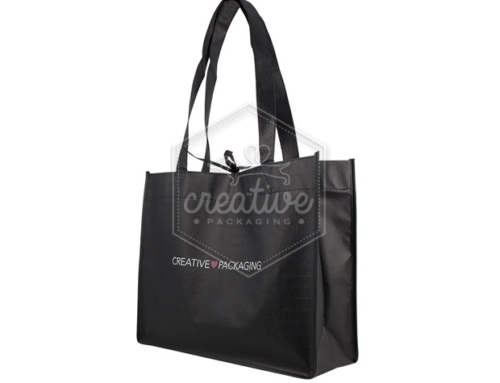 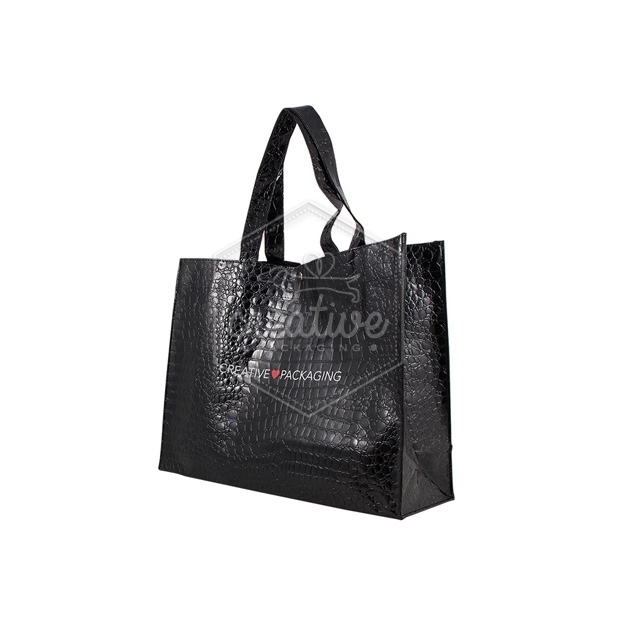 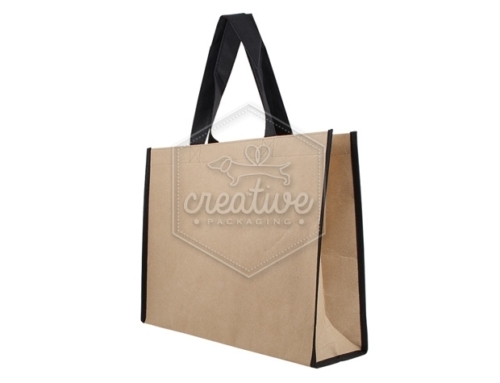 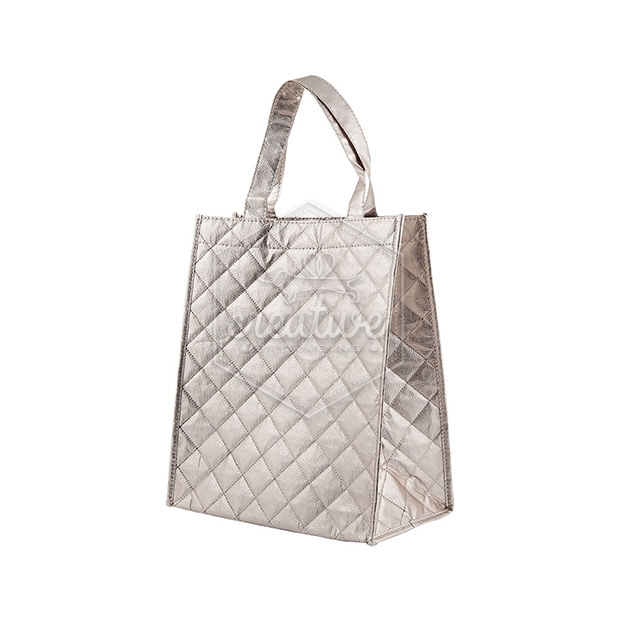 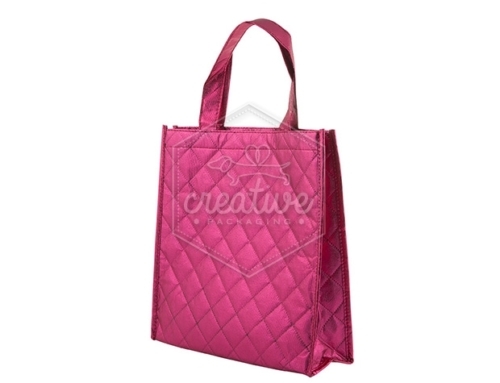 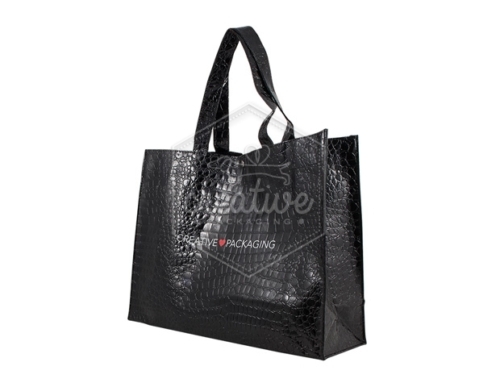 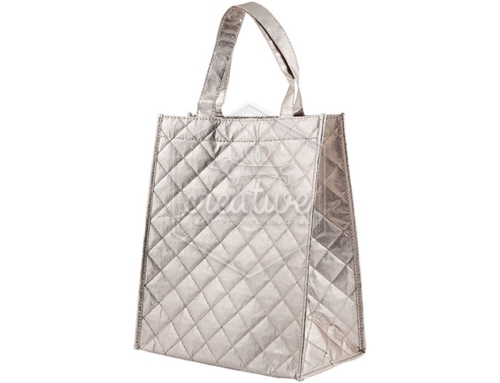 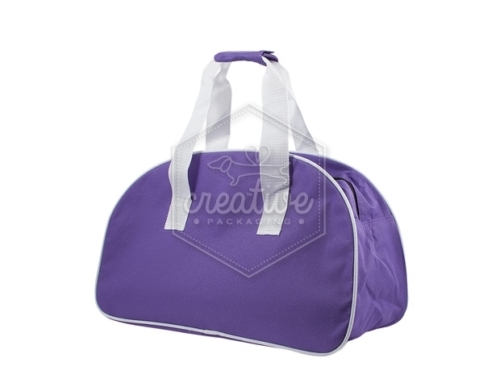 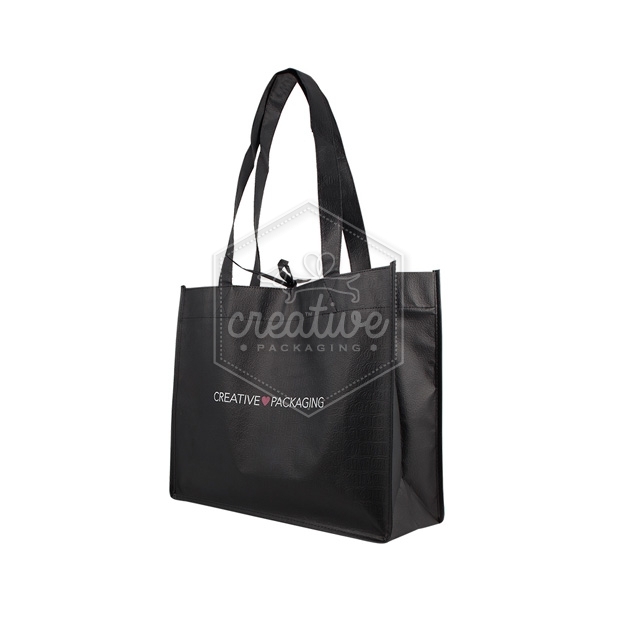 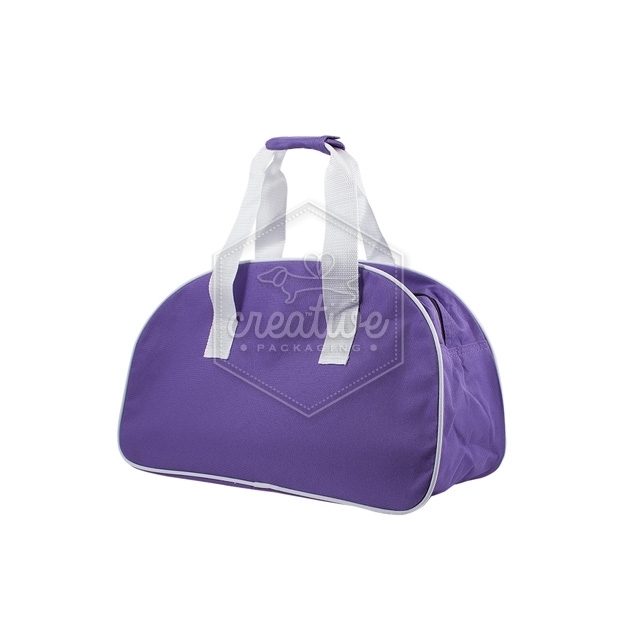 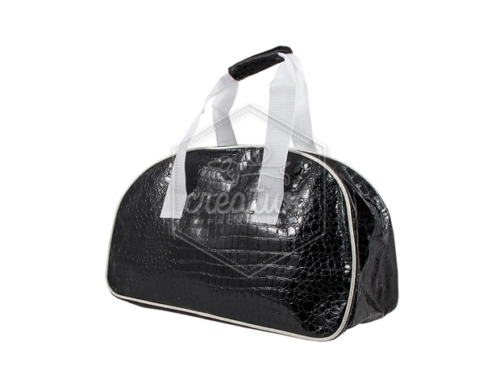 These bags are in fluorescent colors glossy or matte surface. 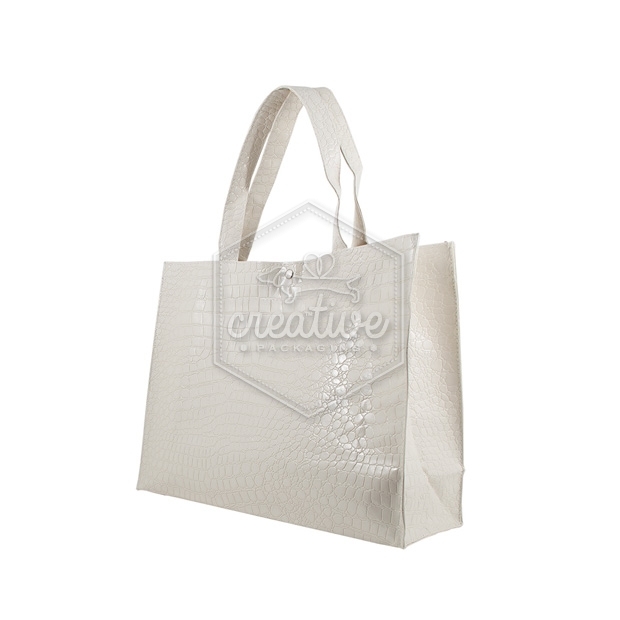 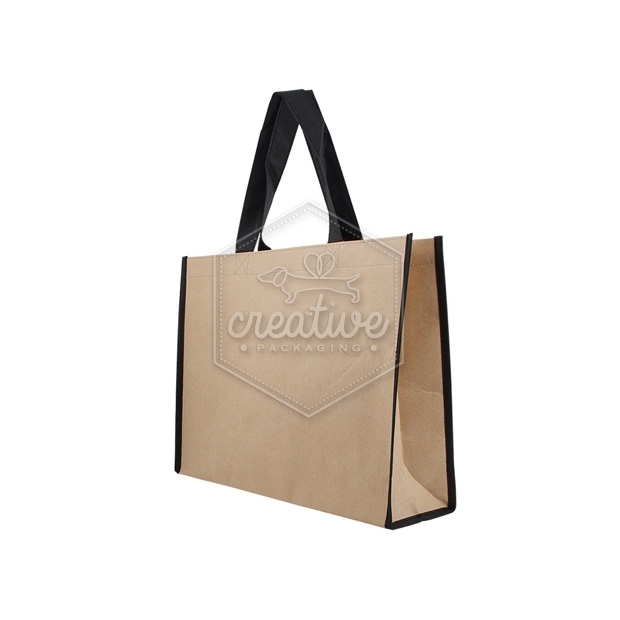 You can order tote bags in every size – they are all hand-cut and hand-made. 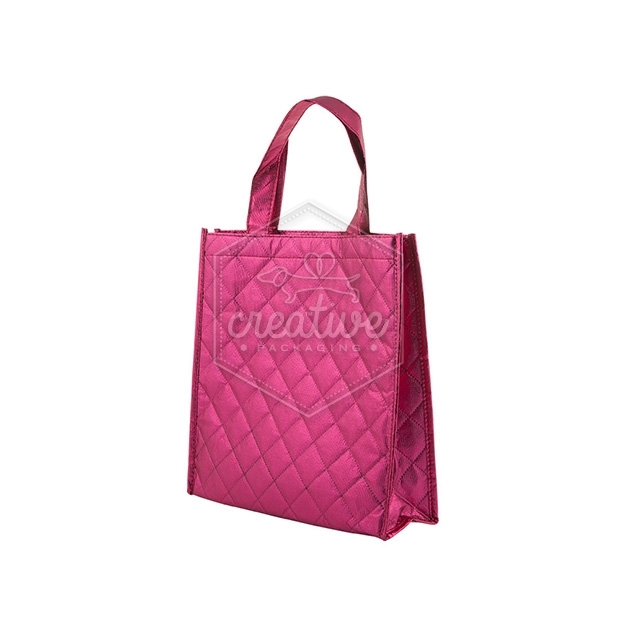 This product can be highly customizable in details with different accessories such as tone-on-tone zippers, magnetic clips, laces, metal rings, velcro and more.